In the healing method of HUGG the elements of Grace and Angelic Harmonic Energy connect you permanently and fully to your intentions. 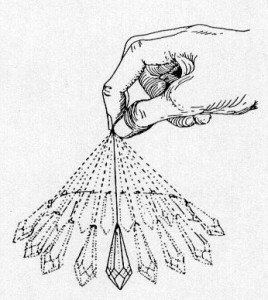 This newly divined healing method came as a sacred knowing to its creators Janet Jackson and Kathy Duffy. 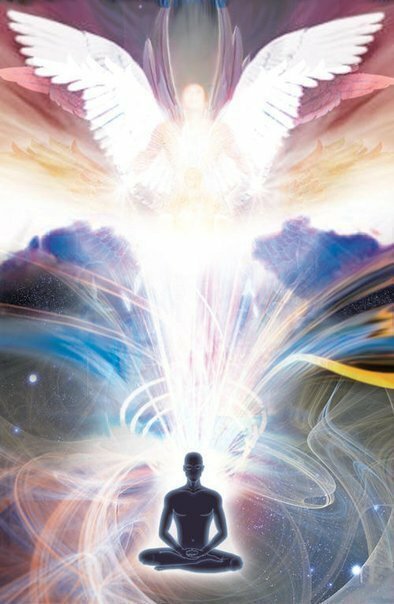 Since beginning to work in the Field of Grace and with the assistance of the powerful Archangels, many revelations were offered and received so that we could bring this simple, sacred healing method to you. We offer this experience to you in private sessions and/or you can learn how to do this method yourself. 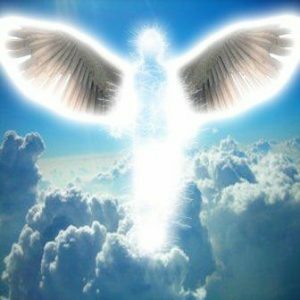 Many have already felt the special nature of working in grace and with the angels and report it to be an amazing transcendent healing That is because the loving nature of blessed energy allows healing on deep levels and in every aspect of your being. 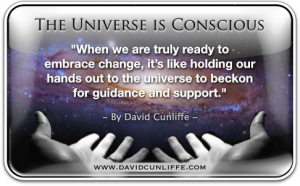 HUGG reaches to a soul level that feels totally unifying and peaceful. Learning HUGG is so accessible. It is a life changing 3 1/2 hour class and at completion you will be connected in a sacred blessing ceremony to the method’s unique angelic frequency so you can perform it for yourself, for others, for animals. In person, or at a distance. It is simply presented and easily learned so anyone can do it without restriction. A HUGG session can be as short as 15 minutes or as long as you wish. No special skill or prior training is needed here, simply a heart connection and a sincere intention. Tuition: $100 – small class size so register early! Includes manual. ” First H.U.G.G. I experienced was done in October in a private session. Had never heard of it before and had no idea what to expect. Felt wonderful afterwards…much more relaxed and at peace. I am not normally a very visual person, but that night while drifting off to sleep, I saw visions of beings in the distance with bright colored lights (sometimes flashing). Images did not linger long- they faded in and out. This was actually the first night in a while that I was able to sleep in my bed instead of a recliner. I did take the H.U.G.G. class offered and it’s pretty awesome. The HUGG symbol is very powerful.. When I raise my hands to open to God’s grace, I can feel the flow of grace coming down to me. Reiki, A Journey of Love I can’t believe it has only been a little over a year since I began to learn the Reiki way of life. That’s exactly what it is for me, a way of life. Reiki is love in all that we do. It lies in the truest essence of our thoughts, actions, intentions, and beings. 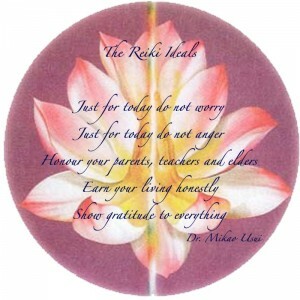 Before I began to study Reiki, I was unable to stop and enjoy the beauty of each present moment. I was constantly caught up with expectations and self-criticism…Simply becoming more aware of energy has given me the knowledge and tools to dig deep within myself to discover that I am part of this beautiful universe and the more tools we have, the more we can develop into conscious beings. Reiki is a sacred treasure that everyone deserves. The feeling of divine love and light is incomparable. 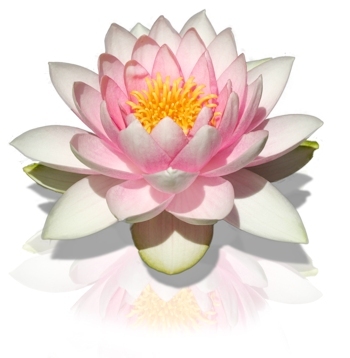 Reiki has allowed me to feel empowered yet humble, to feel unity yet independence. 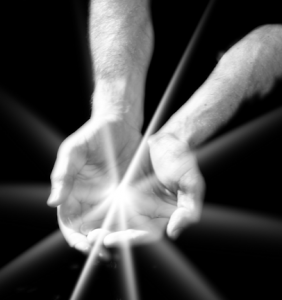 Reiki gives us the power to heal things that can limit or hinder ourselves or others. Essentially everything that craved in my life, the Reiki path has either presented to me or led me to the door I need to unlock…I am eternally grateful for the gift of Reiki passed down to me through the sacred lineage and will carry the love and energy of Reiki always in my soul. I would like to share my insights into the benefits of having regular and routine Reiki treatments with a Reiki practitioner. As a I get caught up in the hustle and bustle of modern life and its demands(no one excluded here), I forgo giving myself daily treatments which I feel the effects from and then add to it by skipping a session or so with my practitioner. This scenario occurred last fall while I was working more and planning for a vacation and the upcoming holidays, a time when all of us need more balance and centeredness!!! So while I still enjoyed the thrill of it all, my energy definitely was not optimal nor was my focus as sharp as I desired it to be. Then comes along the after the holidays effects. Balancing sunless, cold days of the remainder of winter, kids being cooped up indoors and normal daily task of family life, I could hear the frustration in my voice that week and so could a dear friend of mine. I went to my Reiki session that week and when I left my appointment, I called the same dear friend who heard “tired” and “frustrated” in my voice only a few short days before, and she asked me with an inquisitive wonder “where have you been?”. 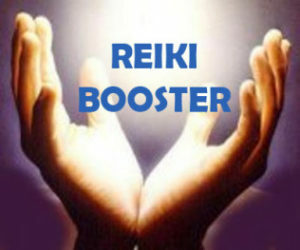 I answered , with a energized and zest reply…just got done with receiving my Reiki session!!! She returned with, “I could hear it in your voice”. 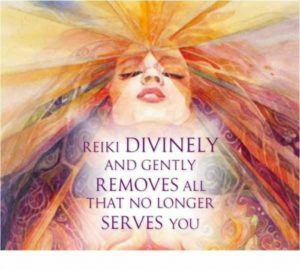 You better bet your boots that I make it my intention to see my Reiki practitioner on a routine basis…a fine tuned tune up for the soul that helps to keep life more balanced!! Stacey H.
This month’s topic was Reiki. Kathy Duffy and Janet Jackson of The Energy Connection in North Huntingdon were our guest speakers. Not only did they give a very informative background on Reiki, they were also very “entertaining”. Everyone present received a 5 minute therapy session. No one was left out!! Reiki is based on the idea that there is a universal energy that supports the body’s innate healing abilitities. 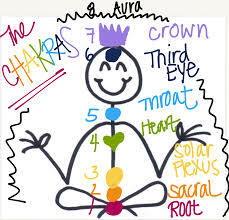 Practioners seek to access this energy, allowing it to flow to the body and facilitate healing. 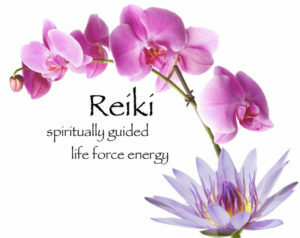 Reiki is used for relaxation, stress reduction, and symptom relief, in efforts to improve overall health and well-being. It has been used by people with anxiety, chronic pain and other health issues. Reiki goes into all energy in a positive way. You really can’t talk about Reiki — YOU JUST HAVE TO EXPERIENCE IT!!! My expereince: I felt a warm relaxing flow through my body. I did not move my left arm nor Kathy manipulate it in any way, however it did crack! I have a constant jagging pain in my left hip, it went away instantly (and stayed away until I tripped on Friday) I was still amazed all day Thursday and Friday morning. The 5 minutes just felt like MORE! I really want to experience the full 1 – 11/2 hr session. Elaine: Warm flush. Tingling. Several releases of slow wave like roll moving through my body growing to a release of relaxation. Nancy: Felt sensation in right arm. Celeste: She was very stressed when she came to the meeting; felt really relaxed afterwards. Linda: That was a tease! She could have sat there all night in a Reiki session. Lynn: She felt good for a few hours afterwards. Kathy and Janet recommend the websites www.reiki.org and www.healthjourneys.com. For more information on Janet and Kathy visit: www.theenergyconnection.net. Reiki is a reccomended complimentary therapy for fibromyalgia. I can’t wait for a full session. Usui (Traditional based) Reiki training classes means that we respect the traditional philosophy and simplicity of Reiki through the lineage of the founder, Dr. Usui. Our classes are designed to give you foundational knowledge while allowing your spiritual connection to grow and be honored with each subsequent level. Energy Connection School for Reiki has been teaching the spiritual practice of Reiki for over 20 years. Your instructors have thorough training and knowledge in the Reiki experience and have been privileged to lead hundreds of people just like you to Reiki. We hope you will join the community of healing and love created at Energy Connection. For more inspiration – Click here to read Why Learn Reiki? 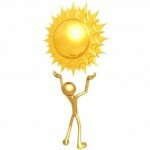 REIKI LEVEL ONE Certification Training – Your first and basic training in method, philosophy and possibilities. An inspiration to heal and help yourself and others. Note: * REFUND POLICY – After registration, student cancellations/no shows will be assessed a $30 cancellation fee if not re-registered for another of the same level class within 6 months- in that case all fees prepaid will be credited to future date. If we cancel the class, all prepaid fees will be refunded or credited. Note: * REFUND POLICY – After registration, student cancellations/no shows will be assessed a $30 cancellation fee if not re-registered for another of the same level class within 6 months- in that case all fees prepaid will be credited to future date. If student requests, we will refund all prepaid fees less $30 for processing. If we cancel the class, all prepaid fees will be refunded or credited forward. This Level of Reiki is for those so guided to elevate the inner connection to their Higher Self; and in doing so experience a quantum leap in self-awareness, self healing, internal guidance and empowerment. 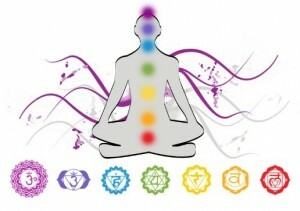 After this level your Reiki will become more and more integrated into all aspects of your being. Upon certification, you will be designated a Master Practitioner. Reiki One and Two are prerequisites and typically 6 or more months of integration and practice of Reiki is advised. This level includes an exclusive “Soul Alignment” especially created to elevate your awareness and only offered at the Energy Connection. 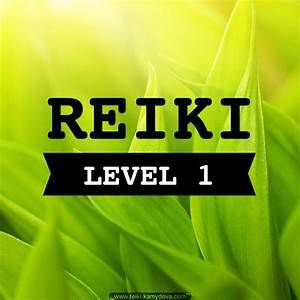 If you have the desire to revisit Level One or Two of your Reiki training you attended through Energy Connection School of Reiki or if you feel “stale” and need re-engergized you are welcome to join our classes as an auditor. You can receive a booster attunement and benefit by a new class experience. Tuition is 50% of regular fees. For those trained in other schools or classes: Because our trainings follow a consistent standard and are based in Usui lineage philosophy, we can discuss your situation and determine if you can audit or it would be in your best interest to take our classes as a new student. 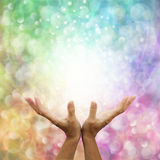 If you feel called to share Reiki through teaching it to others please inquire about our excellence program. Our mission is to mentor and guide potential teachers through all aspects of sharing, teaching and upholding the Reiki traditions.Being a Reiki Teacher is a sacred place of trust, sharing and inspiring others and it is essential that you are willing to devote time to your development. You will work closely with your mentor and experience all levels of Reiki instruction as well as activities, practice and service to expand your Reiki knowledge on all levels. Contact Kathy or Janet for more information and how to apply for teacher training. Prerequisite are certifications in Reiki One, Two and Three Please Note: if you have received online training, we will gladly discuss your quality/satisfaction of that training to determine your next step. This class for kids, ages 6 through 12, is especially structured to introduce and teach kids how to do Reiki for themselves, their pets and family. Simplified for young minds with big hearts. $50 tuition (discounts for siblings). Parent encouraged to stay and support your children’s experience. with Janet Jackson, Reiki Master Teacher and Animal Specialist. Learn how to support your animal friends with the healing energy of Reiki. 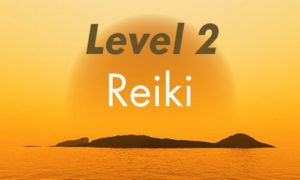 Prerequisite – Level One Usui Reiki training or above. See website under ‘Reiki Classes’ for detailed description Tuition $125. Advance Registration Please. 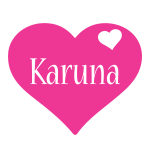 The Karuna Reiki energy is a very sweet and loving energy to add to your Reiki toolbox. You will love using the eight new symbols. 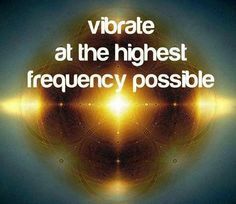 They are a powerful high vibration and easy to remember…. It’s an exciting addition to your Reiki journey! You will receive two attunements, manuals, certificates and EIGHT sacred symbols. There will be time for practice so you can become familiar with this beautiful healing energy. Advance Registration Please. Call Janet Jackson, RMT, Karuna Reiki Teacher at Landline: 724-547-7101 or Text 724-244-4471. Email: Janet@TheEnergyConnection.net or AnimalAngelLady@aol.com. SEE WEBSITE CALENDAR FOR MORE DETAIL.